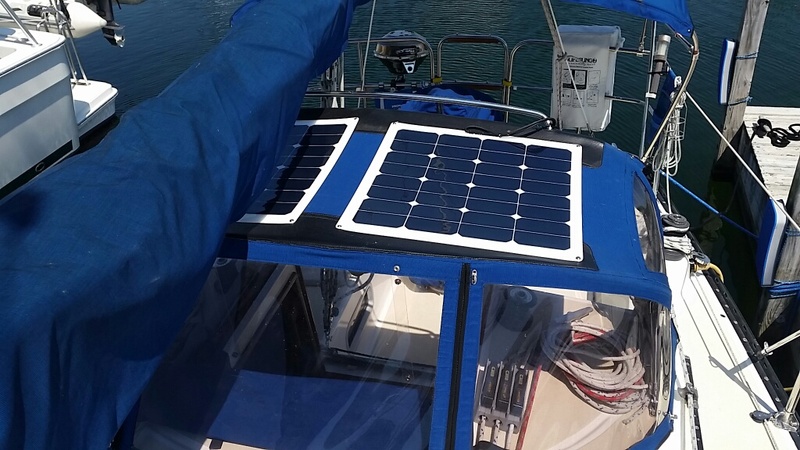 Complete marine solar system - First Mate Marine Inc.
Our monocrystalline semi-flexible high efficiency solar panels have an impermeable laminate coating the entire module allowing them to contour and flex against curved surfaces with a maximum bending radius of 30 degrees. 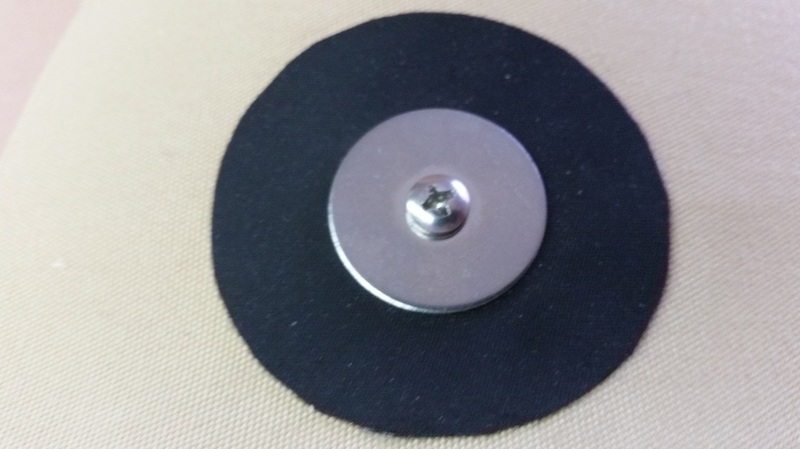 Each panel can be affixed by double sided tape adhesive, snap, stitching or screw mounting. 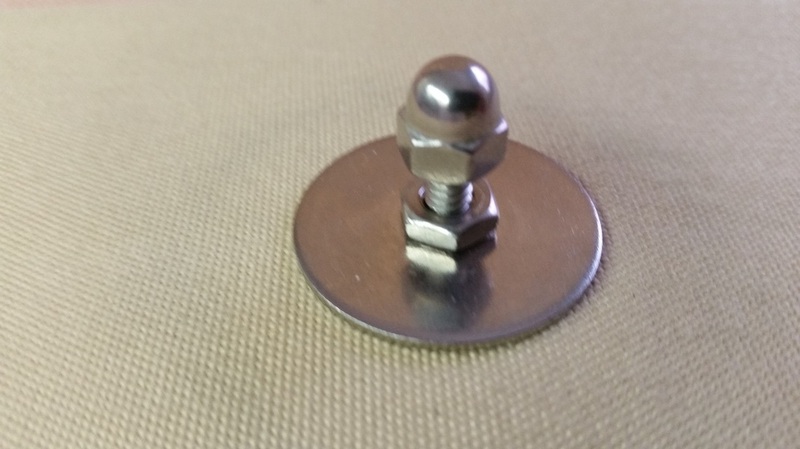 Grommets are an added bonus for ease-of-installation. All panels come with industry standard waterproof MC4 connectors. These panels are ideal for mounting on a bimini top or a curved deck surface. They can be walked on. 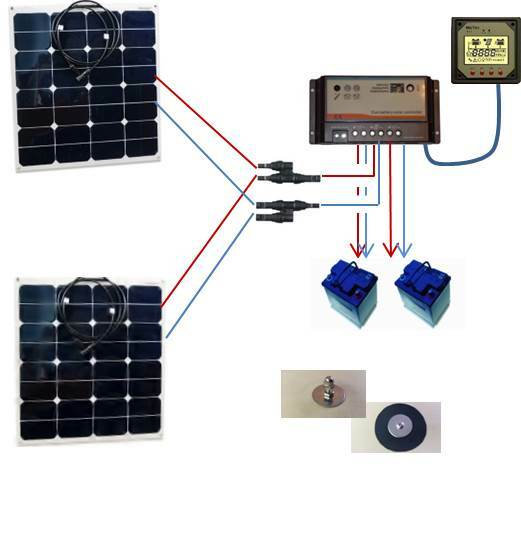 Easy to install kits - We have made it easy to go solar by matching up the optimum combinations of solar panels, controllers and hardware. Or, if you prefer, we will work with you to assemble a custom system to meet your specific needs. 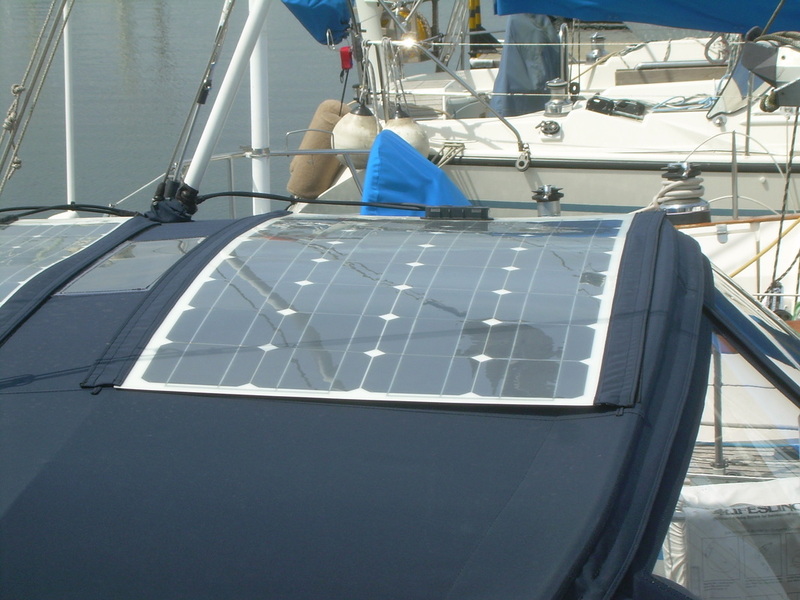 Panel performance - Our semi-flexible solar panels are designed and built for the marine environment and use premium SunPower solar cells. The performance of our semi-flexible solar panels is comparable to our highly acclaimed rigid panels. We have found however, that the semi-flexible panels are a bit more sensitive to shading than the rigid panels. ﻿There are many ways to attach our semi-flexible panels. Below are some examples of methods our customers have used. 100 Watt Panels Attached to a Layer of Heavy Duty Screen Using Grommets and Twine. Entire assembly can be lifted off for winter storage. 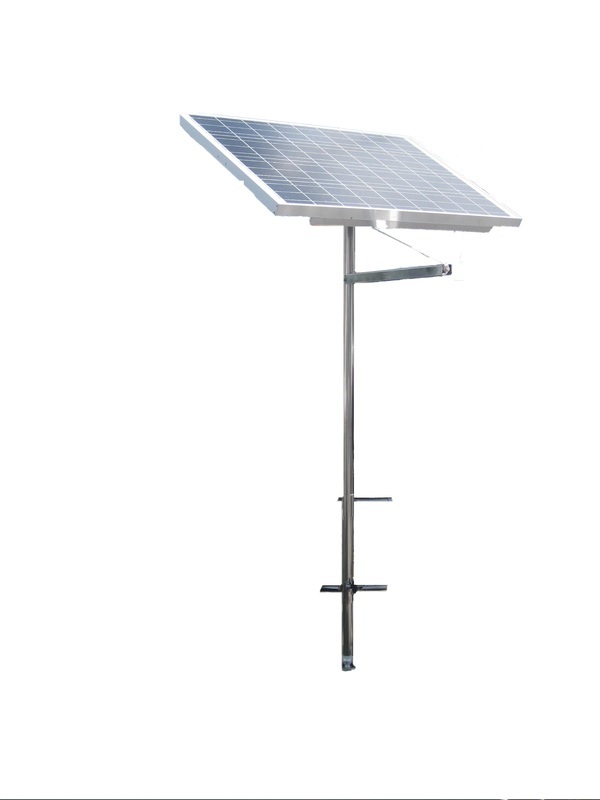 Our top-of-pole mounting system enables tracking the sun position for maximum panel performance and keeps the panel up and out of the way of the rigging. Rotating or tilting the panel just several times a day to obtain an optimum sun angle can increase the panel output by as much as 30%. 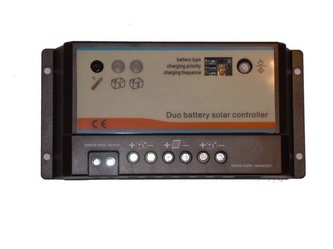 This means more power from a smaller panel; ideal for the marine environment where space is limited. Our systems are easy to install and remove. 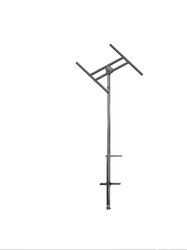 In severe weather, simply tilt the panel horizontally or remove one bolt (or quick release pin), unplug two wires and lift the panel off the pole. Select the one that meets your needs or use our standard components to build your own system. 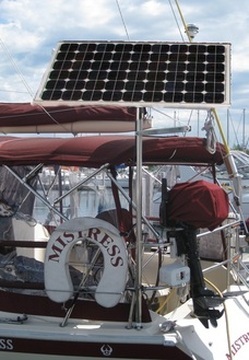 Our 100 - 105 watt solar panel kits are designed for the cruising mariner who has modest power requirements or who wishes to supplement the power generated by the engine alternator. 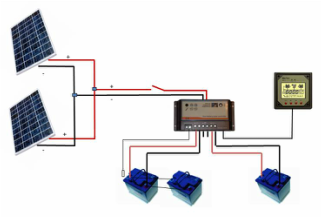 This system is ideal for powering electronics, lights, instruments and a small refrigerator. Our 150 -160 watt solar kits are designed for the cruising mariner who has significant power requirements or who wishes to be completely independent of running the engine alternator while at anchor for extended periods. This system is ideal for powering lights, instruments, computers, refrigerator and autopilot. 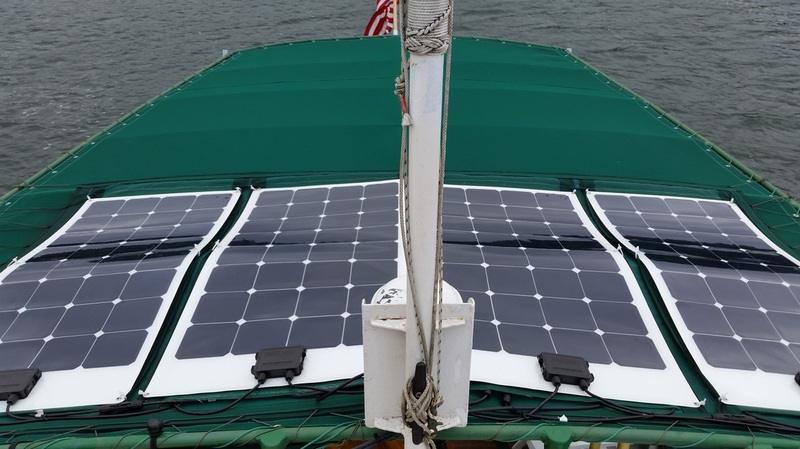 For even greater power requirements, our customers have purchased two 100 - 105 watt solar systems and mounted them on either side of the stern. See our Gallery of Installations and Customer Comments pages for pictures of our customer installations. Visit our other web pages to get an in depth look at each component in our kits. Wondering what size of panel you need? Use our Power Consumption Worksheet to figure out what size panel you need. 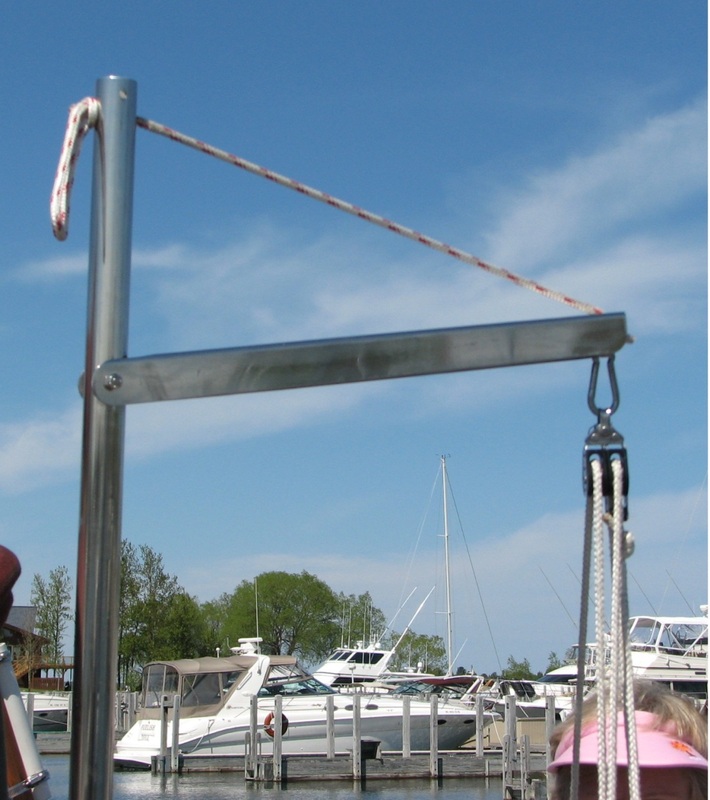 Our unique pole design provides the ability to attach an outboard motor lifting crane/hoist easily. This handy feature is highly functional and reduces clutter in the stern. All panels include a ten year warranty. Go to our Gallery of Solar Panel Installations to see how owners have installed their solar panel systems. This complete kit will provide you with everything needed to install and operate the 100 watt solar panel. 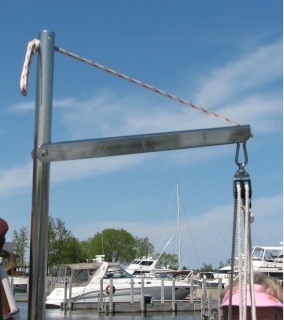 Optional: Include the lifting crane shown in the picture for an additional $168. 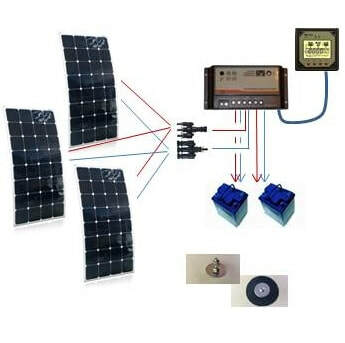 This complete kit will provide you with everything needed to install and operate the 120 watt solar panel. 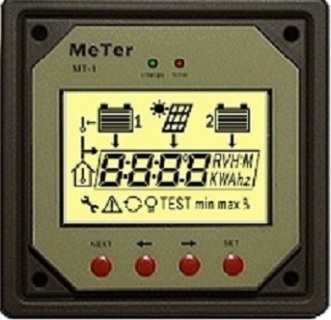 This Remote Display provides all the information you need to track the performance of your solar panel and the condition of your battery banks including solar panel amp output, cumulative amp hours, battery voltage in both banks, battery temperature and more. ​Contact us to discuss your requirements and we will assist you in designing a custom system that best meets your needs. 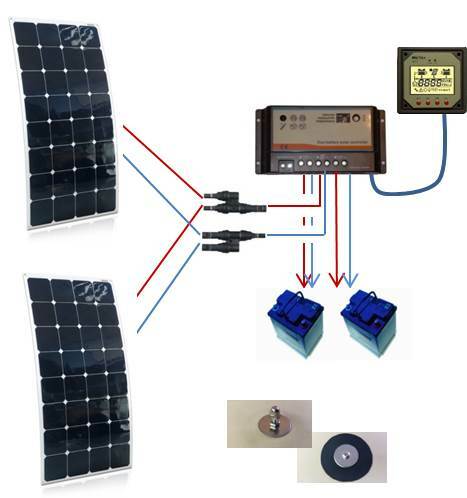 We offer complete custom designed kits for our new high output semi-flexible marine solar panels as well as our selection of rigid marine solar panels.